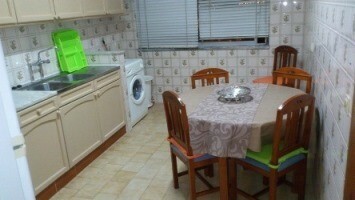 We rent individual rooms to students in a furnished apartment, located in Faro (Algarve, Portugal). Facilities (common to all students): kitchen, small living room, one bathroom. The apartment has 3 bedrooms; all bedrooms have a bed, desk, chair, chest of drawers and wardrobe. In the kitchen there is a refrigerator, a stove, and a microwave-oven. There are also dishes, glasses, cutlery, pots and pans. 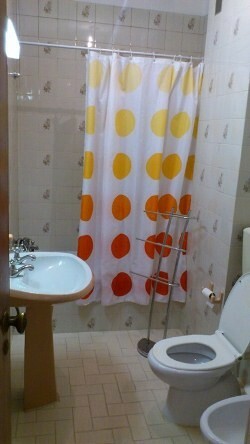 There is also a washing machine. 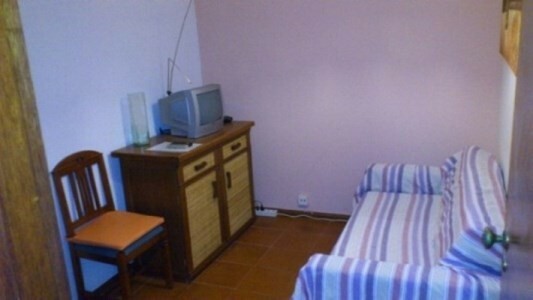 The apartment is close to public transport and nearby all amenities (pharmacy, supermarkets, schools, etc…).